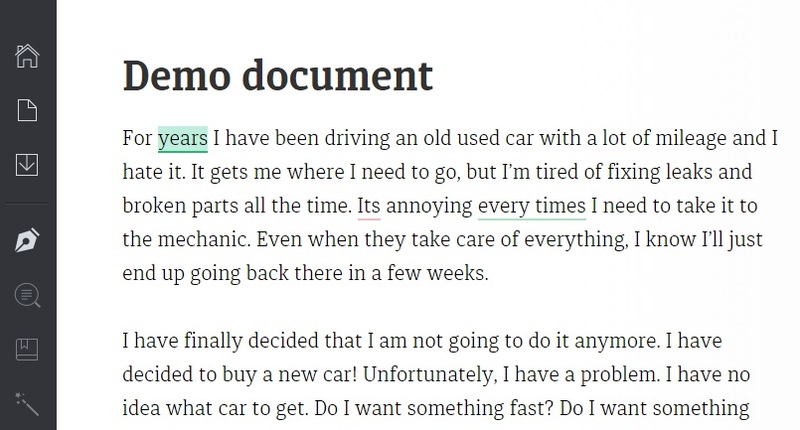 For Bloggers writing a better blog post is like publishing a paper to IEEE 🙂 , it need to be perfect from title to the conclusion of your blog post. 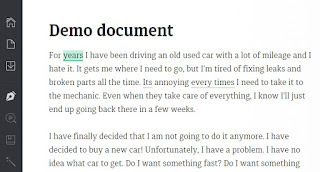 One of the main headaches of every blogger is to get rid of Grammatical mistakes, also finding the perfect word to express your feeling is another crucial task because these factors affect the overall credibility of your blog. 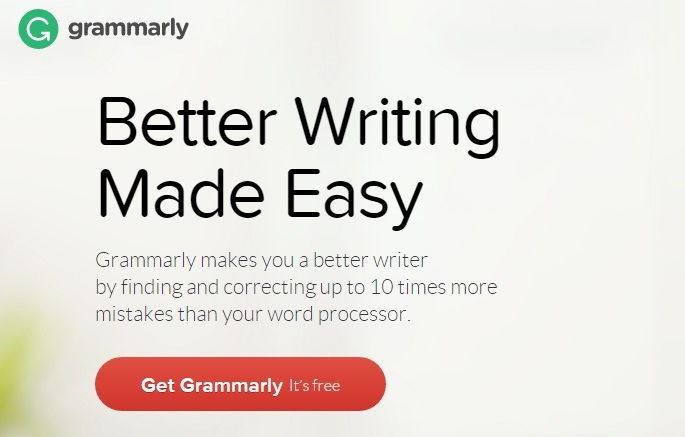 The Grammarly is a simple tool that gives the freedom to write mistake free posts in Facebook, Gmail, WordPress, Tumblr, LinkedIn and many more. 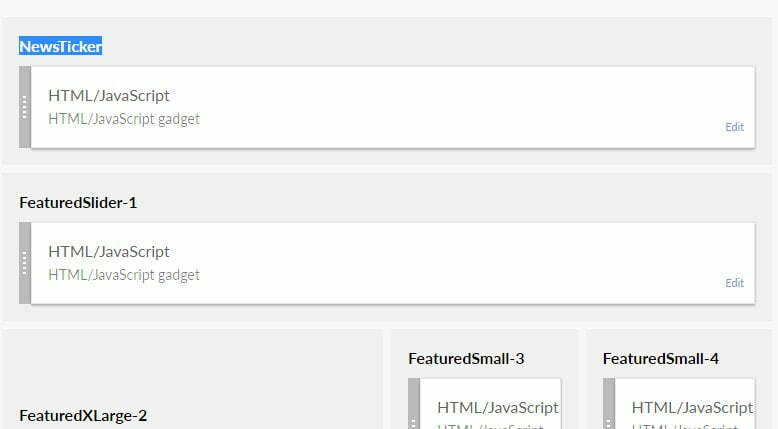 flawlessly click and correct all the mistakes in your posts. 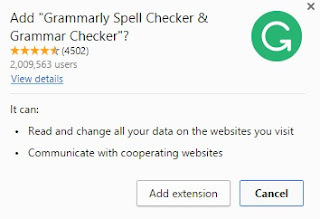 Grammarly is available as Chrome Extension and Windows App. 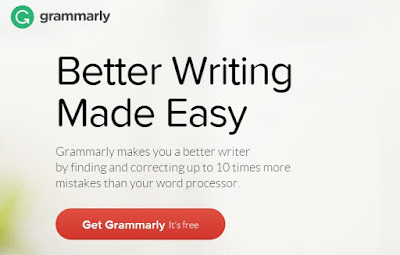 2. here you can upload or create documents, some Websites do not completely support Grammarly.